New State record Bucketmouth - - - 9 messages. Showing 1 through 9. 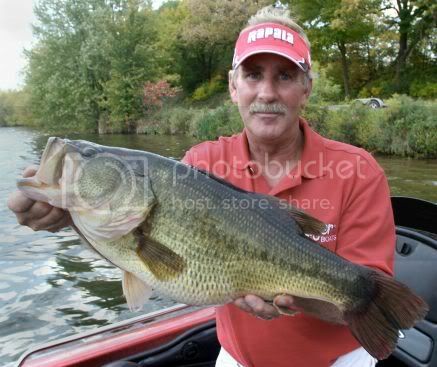 What a Hog.....New State Record LargeMouth Bass! That things giant, but who the heck would want to fish for bass? Carp of the great north woods. That's it. I'm back to bass! Very Nice! 'Dude, can you add that to the pics? Way to go Mark. You are the "MAN".